First oﬀ, congratulations! There is nothing more exciting than ﬁnishing the school year and receiving a diploma or degree after going through the seemingly never-ending periods of preparing for exams and meeting deadlines. Entering the next phase of life is surely an exciting prospect for new graduates, and our team at Mind Full Of Food Catering and Culinary Services would love to help you celebrate! Graduation parties are often busy aﬀairs with dozens of guests, and such an event on such a large scale certainly warrants cooking up something sumptuous and of the highest quality. 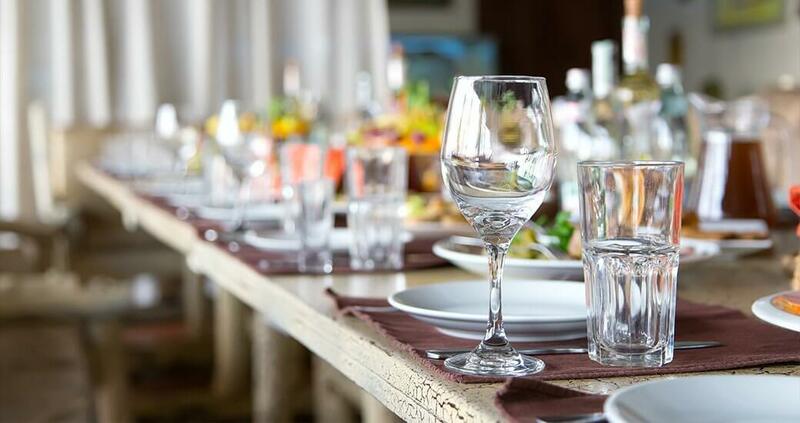 Mind Full Of Food Catering and Culinary Services is the top choice for catering because we have the experience it takes to prepare a wide array of meals and are intimately involved with the catering process from the early planning stages all the way to the ﬁnal cleanup. Working with Mind Full Of Food Catering and Culinary Services means you will have help and professional guidance every step of the way. We care about making your graduation party a great success so we always commit to delivering impeccable hospitality and ensure our staﬀ understands exactly what you are looking for throughout the planning process. We know that attention to detail never fails to impress, and our involved approach is what allows us to exceed expectations so often. Mind Full Of Food Catering and Culinary Services is the catering expert that will help your graduation party go oﬀ without a hitch. You can look forward to eﬃcient, aﬀordable catering services, delicious oﬀerings crafted with fresh seasonal ingredients, and to spending the majority of your evening enjoying a fabulous, stress-free graduation party in the company of your most loved friends and family! Our team of professional, experienced staﬀ has the knowledge and skills to deliver unique, restaurant-quality meals and that will be the perfect way to commemorate all of your achievements. We can make this event as on-trend, as homestyle, as crow-favourite, or as outside-of-the-box as you want. Whatever your needs, allergies or dietary restrictions may be, we always provide alternatives or modiﬁcations for our menu items. You can choose among many menu items, go to our menu page and have a look. We can also create custom tailormade menus to include any themes or other food-related ideas you may have. Just let us know what you’re thinking of and we’ll be happy to take it from there! Whether you wish to have your party on-site or not, indoors or outdoors, with formal dinner service or a less formal buffet with appetizers, we would be glad to discuss all the important elements of catering your graduation party with you in further detail. To inquire about price quotes, to confirm our availabilities or to make a booking, do not hesitate to contact us today! We promise you will not be disappointed.